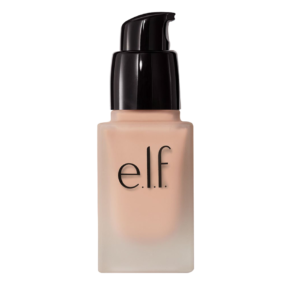 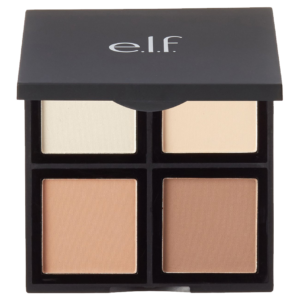 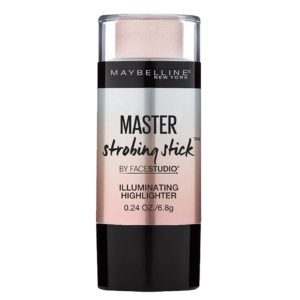 A creamy, emollient-based formula that imparts colour and a sheer, dewy finish, allowing you to create effects that range from sheer layers to dramatic and luscious intensities, depending on the application. 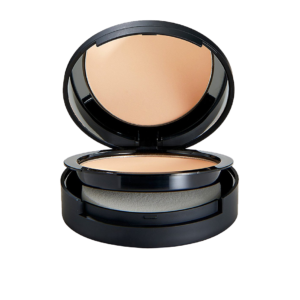 A creamy, emollient-based formula that imparts colour and a sheer, dewy finish, allowing you to create effects that range from sheer layers to dramatic and luscious intensities, depending on the application. 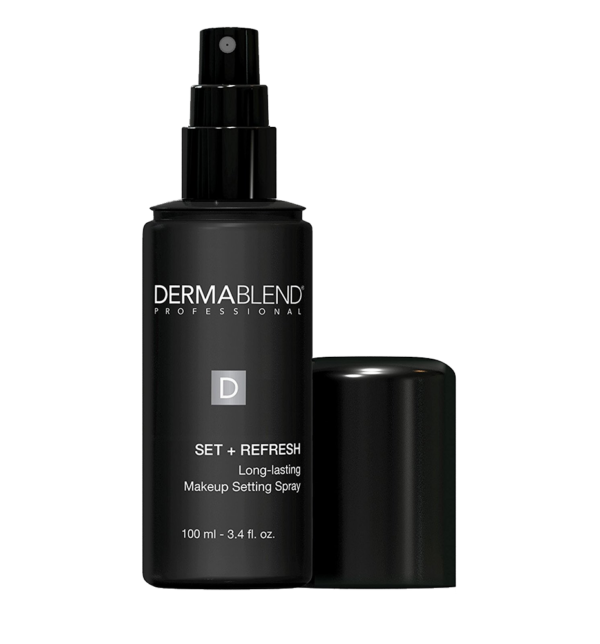 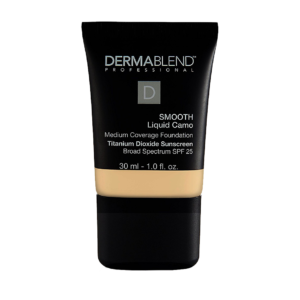 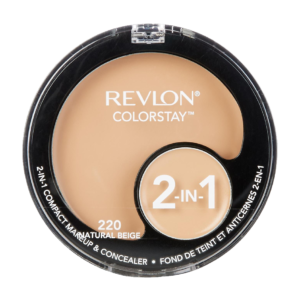 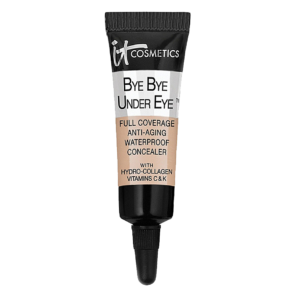 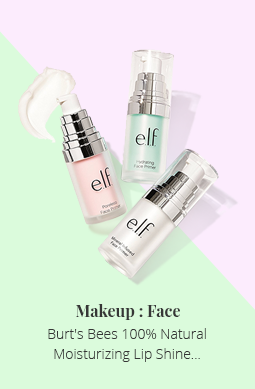 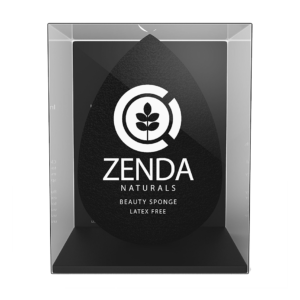 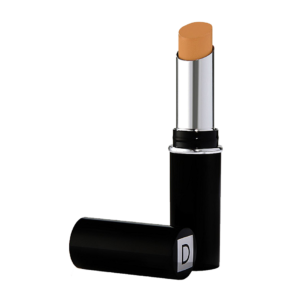 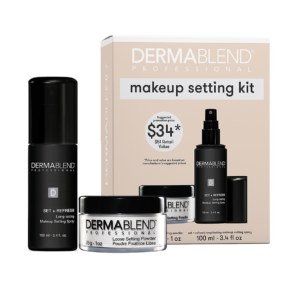 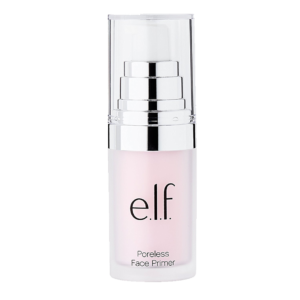 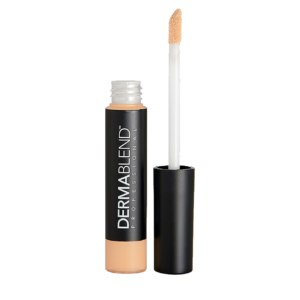 Unique formula allows product to be applied directly on bare skin, eyes and lips or blends easily when layered over foundation, moisturizer or powder.